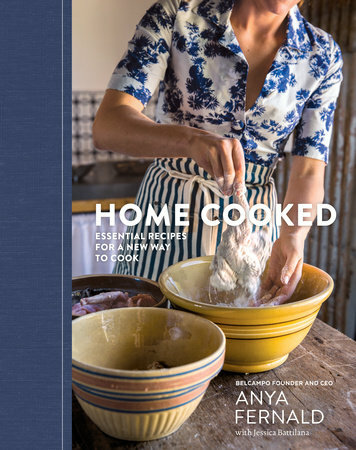 Unfortunately, Home Cooked by Anya Fernald came into my life at a time full of chaos. I didn’t have a chance to actually cook anything from it. But am so excited to add it to my collection. As a homesteader, this is going to be a great book to help me once we start raising our own meat. This book had everything from making your own broths and pasta to fresh tomato risotto. But the recipe that I got the most excited about was rendering lard. Just days before this book arrived, I was saying how I wanted to make my own lard that I can use to season my cast iron. My family hates the smell of the store-bought stuff. So this is the recipe I will be trying as soon as possible. Along with the homemade pasta, just another thing I’ve been dying to learn. Hi, My name is Jeanette and I have a cookbook obsession. I am constantly buying cookbooks. Most of the time I stick with the ones I know and trust. But this one spoke to me on so many levels. I mean the title alone is basically my life. Francine Bryson does a wonderful job including all the redneck favorites Chicken and Dumplings like Mama Made it to Granny Style Macaroni and Cheese. 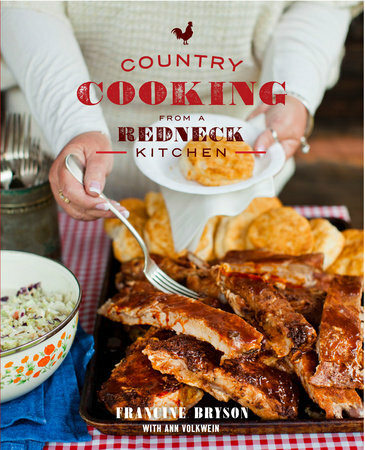 These recipes really do remind me of good old southern comfort food. It took me a while to narrow down what recipes I wanted to try first. I was all for the Squirrel Pot Pie, but 2 of my kids vetoed that one. City slickers! So we first tried the Cheese Grits. 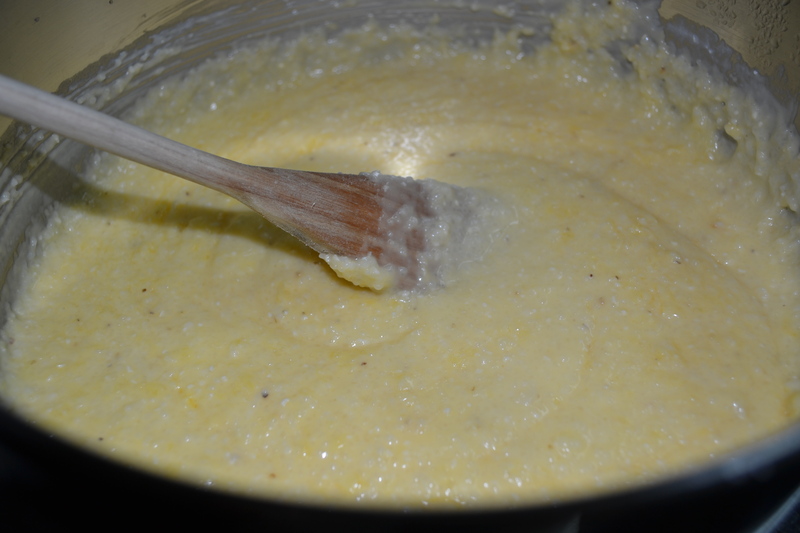 Now I have a tried and true Cheese Grits recipe. It’s really detailed and a lot of work. This recipe tasted better and was easier. In fact, I’ve made it twice in the last week! It was that good. So good, I bought 15lbs of grits from BJ’s and then realized I was a crazy lunatic, but that’s how I roll around here. Next, I tried Schoolyard Peanut Butter Bars. These were delicious. 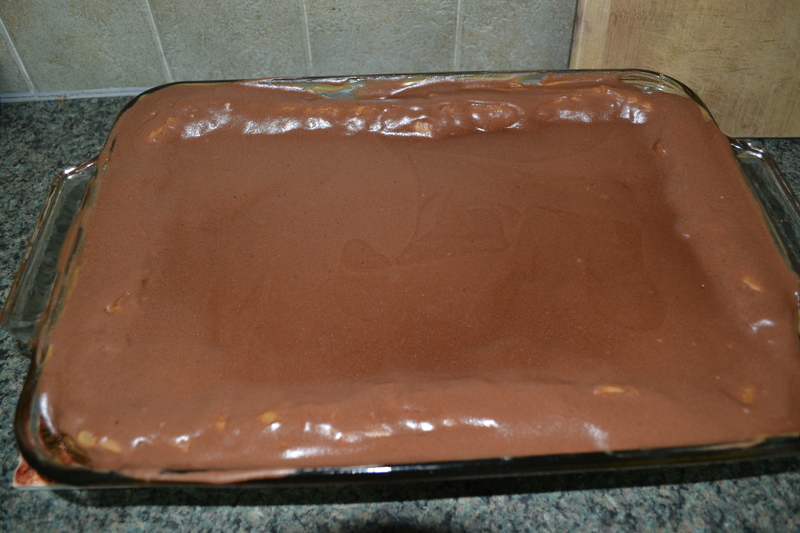 But probably would have been better if I had the right size pan. Mine came out more like a brownie instead of bar. It was user error; not recipe error. My kids and Hubby never noticed and really enjoyed this sweet treat. But believe me, I am on the hunt for the right size pan now. I really enjoyed this cookbook. I can’t wait to try more recipes and am looking forward to receiving the first cookbook from Francine Bryson.